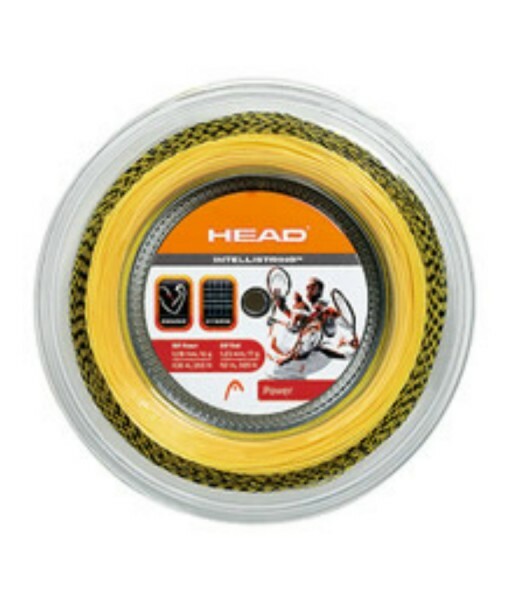 Head Intellistring 16G provides players with a unique hybrid string composed of Head’s RIP Power and RIP Feel. The RIP Power gives players extra bite on the ball while the RIP Feel gives a more comfortable and controlling feel to the stringbed. 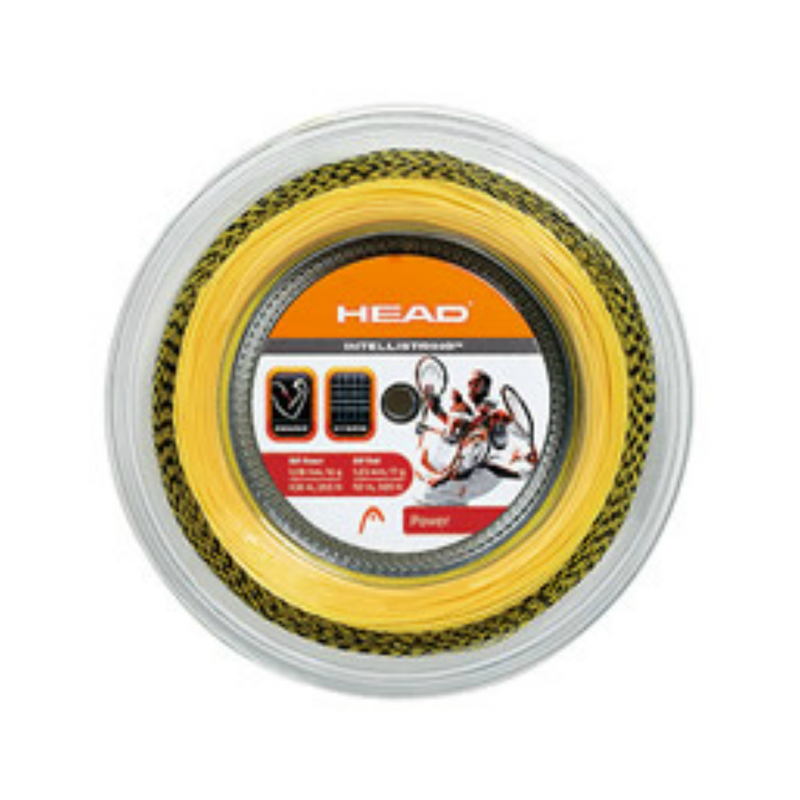 This is a great hybrid for players looking for a powerful yet comfortable string for their racquets.